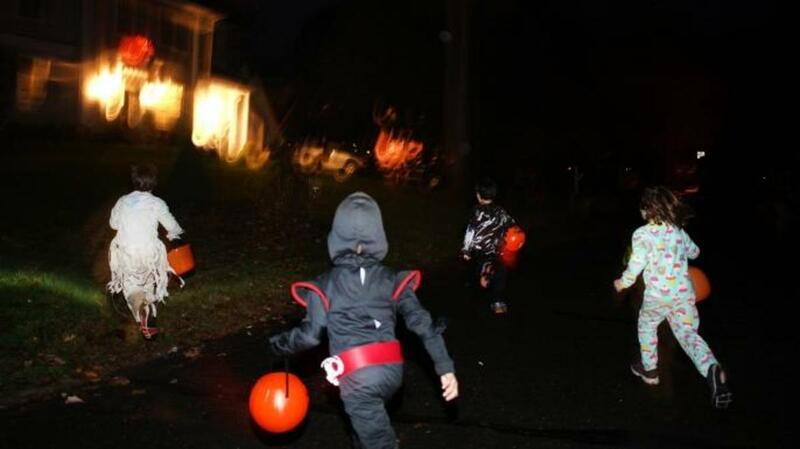 It wasn't always this bright outside for trick-or-treaters on the go. Daylight saving time has been controversial almost from its inception, and there’s been no shortage of myths and misunderstandings surrounding the concept of “spring forward, fall back.” But one of the more unusual aspects of daylight saving time involves the candy lobby and one of America’s sweetest holidays, Halloween. 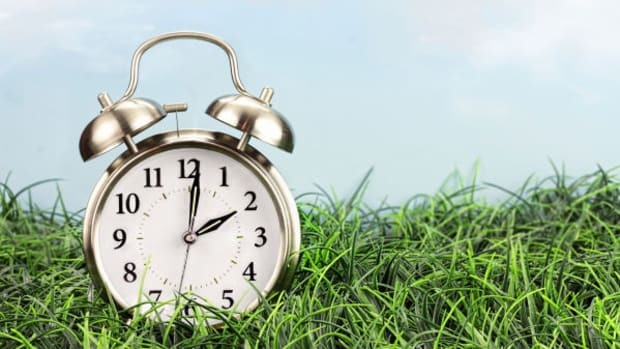 Back in the early 1980s, several industries, including those selling golf and barbecue products, joined together to form the National Daylight Saving Time Coalition. The coalition’s primary goal was to lobby Congress to extend the length of daylight saving time by a month (pushing up the start date to the first Sunday in April from the last Sunday). Their theory was that an increase in daylight hours over those weeks would mean an increase in profitability for retailers. Other industry groups joined their campaign, including the National Confectioners Association. As David Prerau, author of Seize the Daylight, explains, one early version of the proposed Congressional legislation called for an extra week to be tacked on to the end of daylight saving time, extending it into the first Sunday in November—a window that would include Halloween. 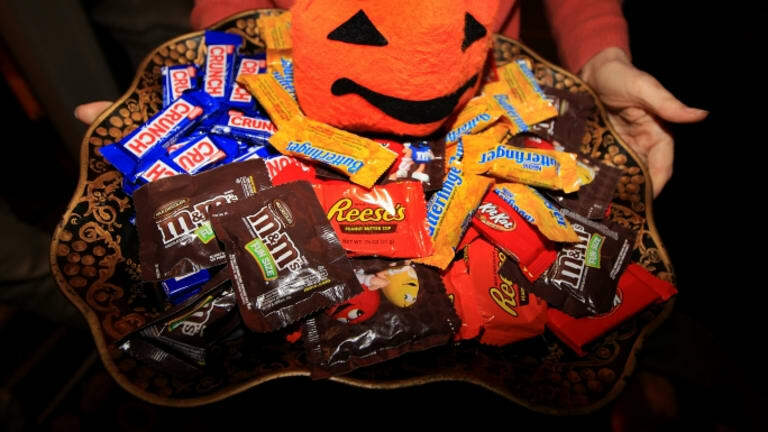 And though lobbyists claimed their request would result in brighter, safer trick-or-treating conditions for kids, it might have resulted in fatter pockets for candy manufacturers, as well. Anything that could have increased revenue during the mid-80s would have been welcome news for the candy lobby. As Michael Drowning, author of Spring Forward: The Annual Madness of Daylight Saving Time, told The New York Times, the candy industry was desperate to increase sales, thanks to growing concerns about poisoned treats and parents worried that letting their children trick-or-treat would end with them plastered on the side of a milk carton. 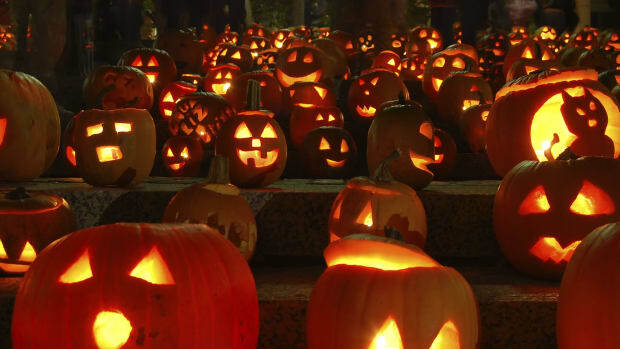 The National Confectioners Association was reportedly so in favor of the extension that, according to a press release from the Department of Transportation, they placed “little pumpkins” on the chairs of committee members as a token of encouragement. NCA president Lawrence T. Graham later disputed the tale, telling The New York Times that the industry was only ever interested in children’s safety, and they hadn’t tried to sweeten the deal with pumpkin gifts. 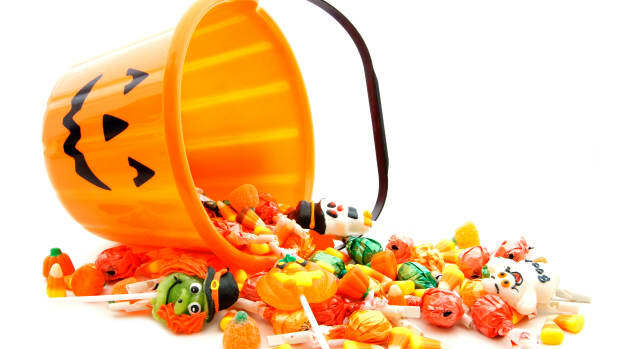 Unfortunately for the candy lobbyists, negotiations for daylight saving time eventually left Halloween on the legislative cutting room floor. “One year it passed the House and one year it passed the Senate, but never together,” Prerau says. The idea of an extra week in November faced opposition from Kentucky Senator Wendell H. Ford. According to the Los Angeles Times, Ford claimed that the extended week of later sunrises were harmful to farmers as well as kids, who faced early morning school bus rides in the dark. Ford’s threat of a filibuster proved decisive. Legislation was finally passed in 1986, but only extending the spring portion of daylight saving time. 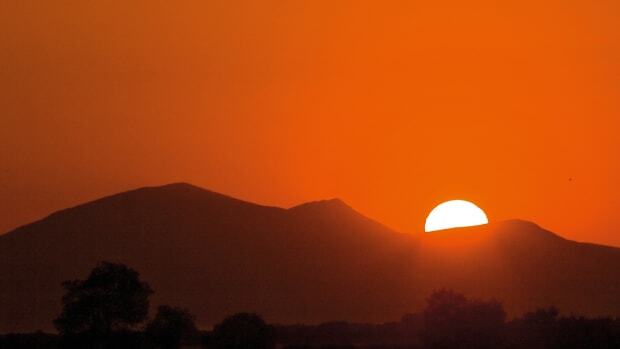 Two decades later, the debate over time daylight saving continued. “The trigger was that oil prices were going up at that point and they were looking for something to do to cut back on energy usage,” says Prerau, who acted as the consultant for two advocates for a new extension, Senator Ed Markey and Representative Fred Upton. This time around, an even longer extension had been proposed, with an initial plan to extend daylight saving time by two months, stretching from March through all of November. But the candy industry played a much smaller role. “I never heard of any impact at all from candy people. 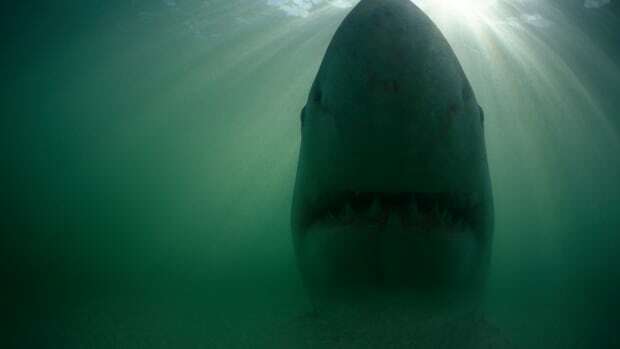 Maybe it was something in the deep recesses but nothing that I ever heard of,” Prerau says. The idea of darker mornings was problematic for parents sending their children off to school once again became an issue. So, as suggested by Prerau, Congress compromised by adding three weeks to the spring and one week to November. As a result, President George W. Bush signed the Energy Policy Act of 2005, which included legislation extending daylight saving time to include Halloween, leaving an extra hour of sunlight for trick-or-treaters across the country.